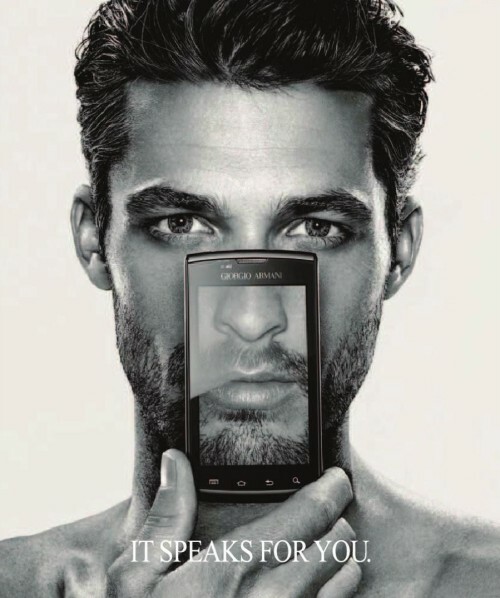 Photographed by Richard Burbridge, the handsome Ben Hill is the face of the new Giorgio Armani Samsung Galaxy S phone. And what a face! Two videos after the jump.